Still in their teenage years, and recently free of school, Blaenavon are three boys who have taken the music world by storm. 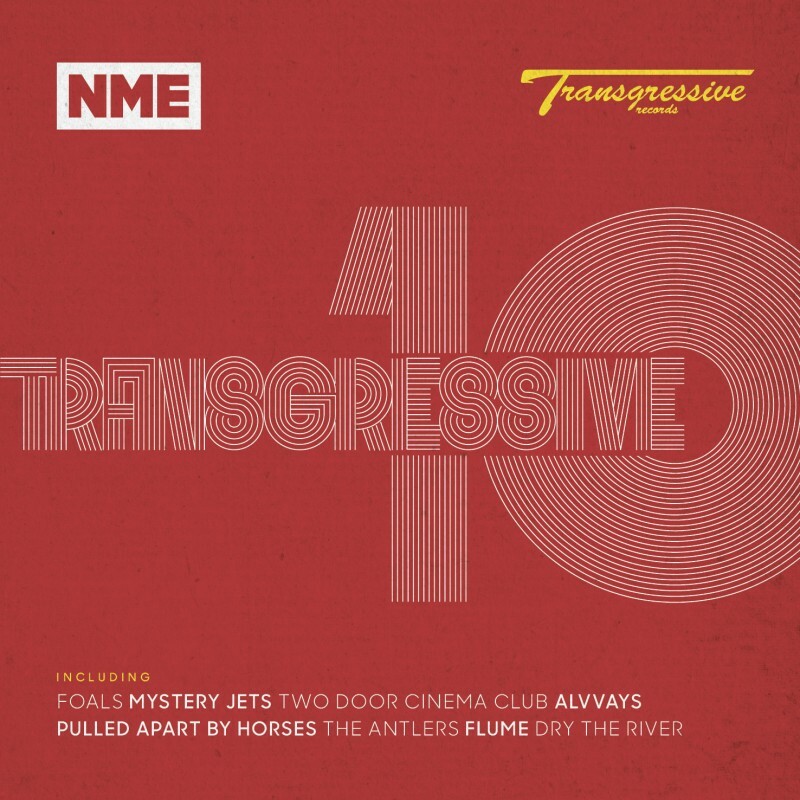 Having played with the likes of Foals, Bloc Party and Warpaint to name a few, the band have released two EPs on Transgressive Records and have recently completed their debut album, with singer Ben Gregory starring in Burberry’s New Faces campaign. 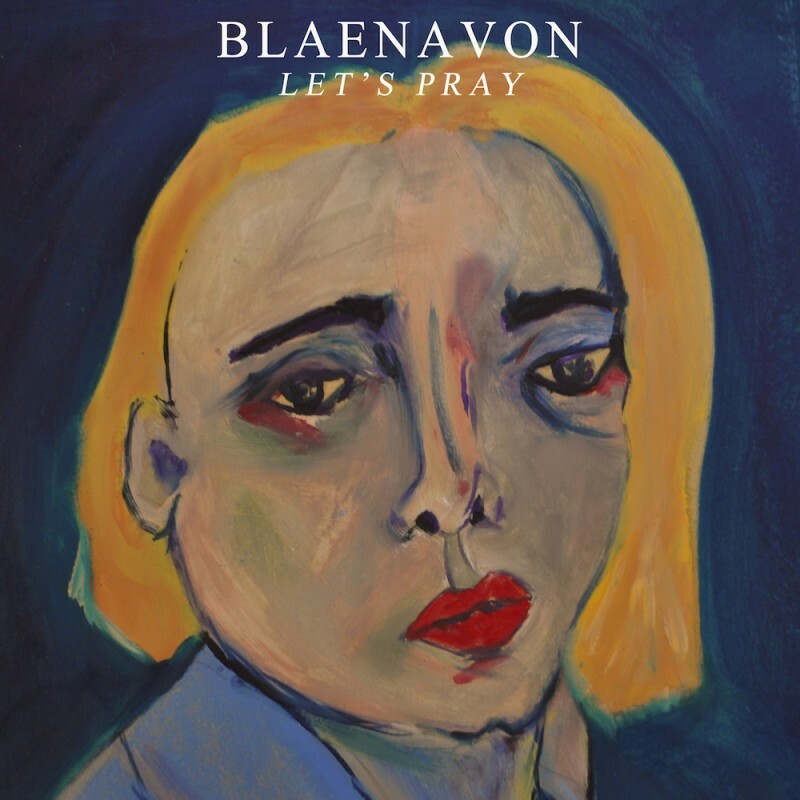 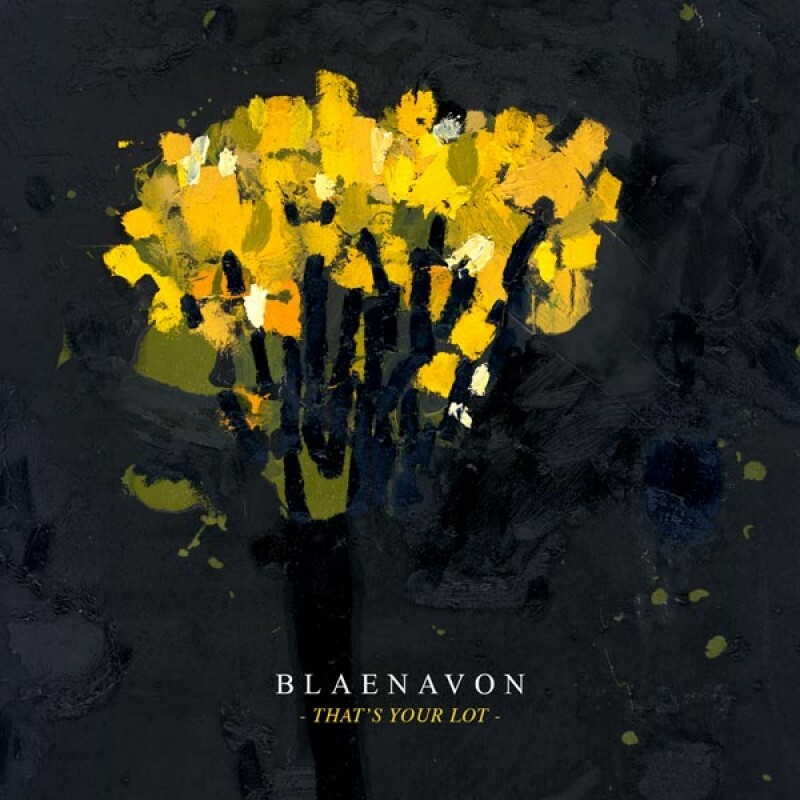 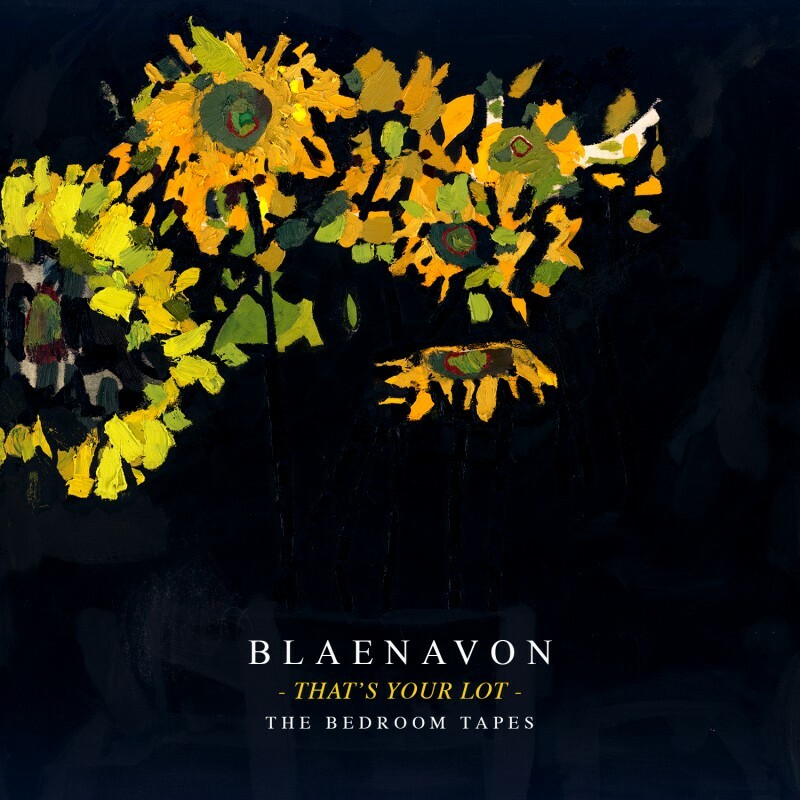 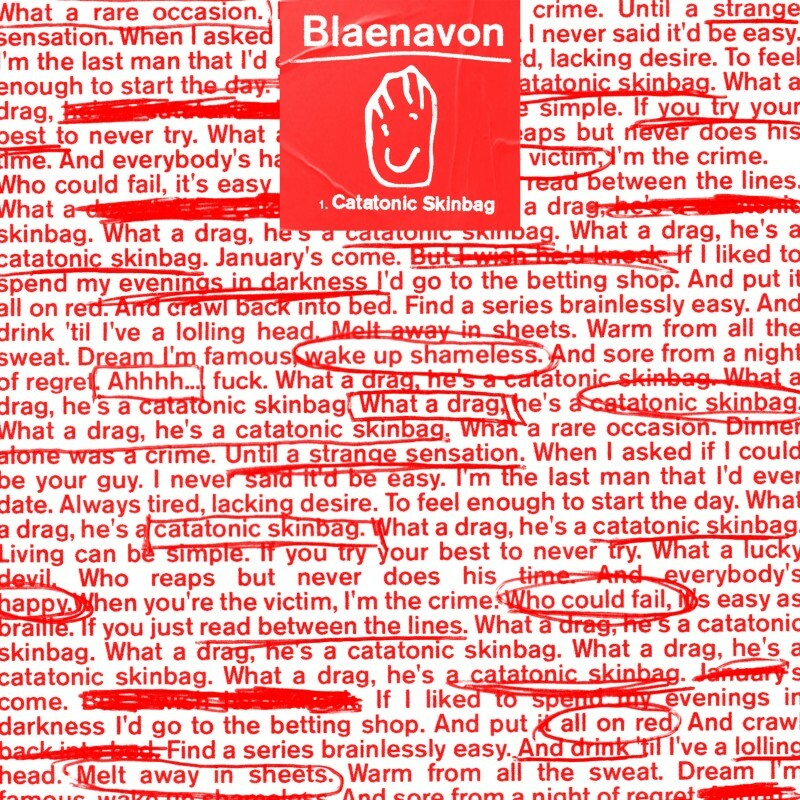 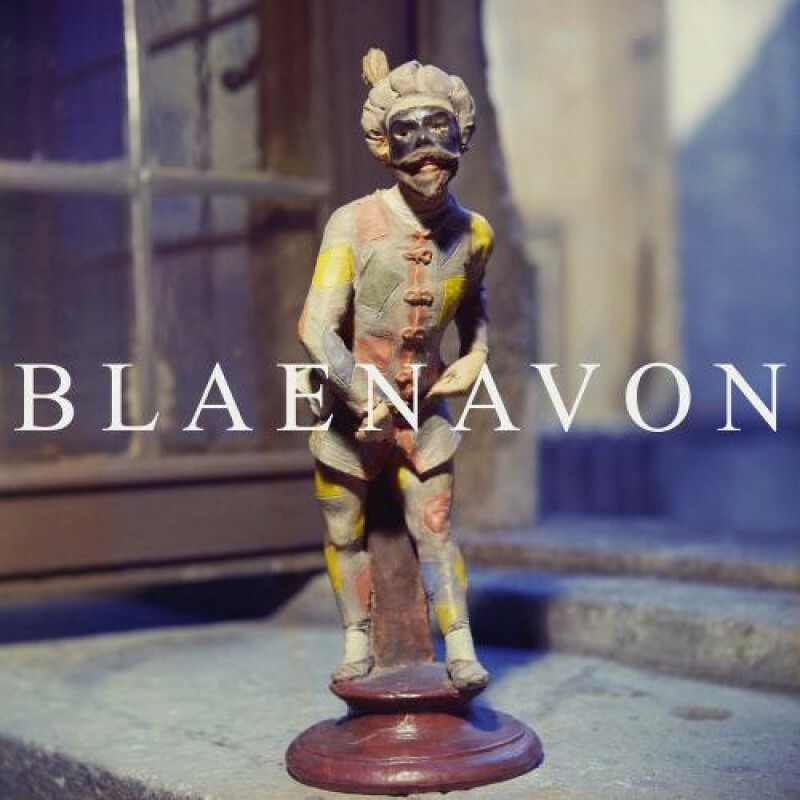 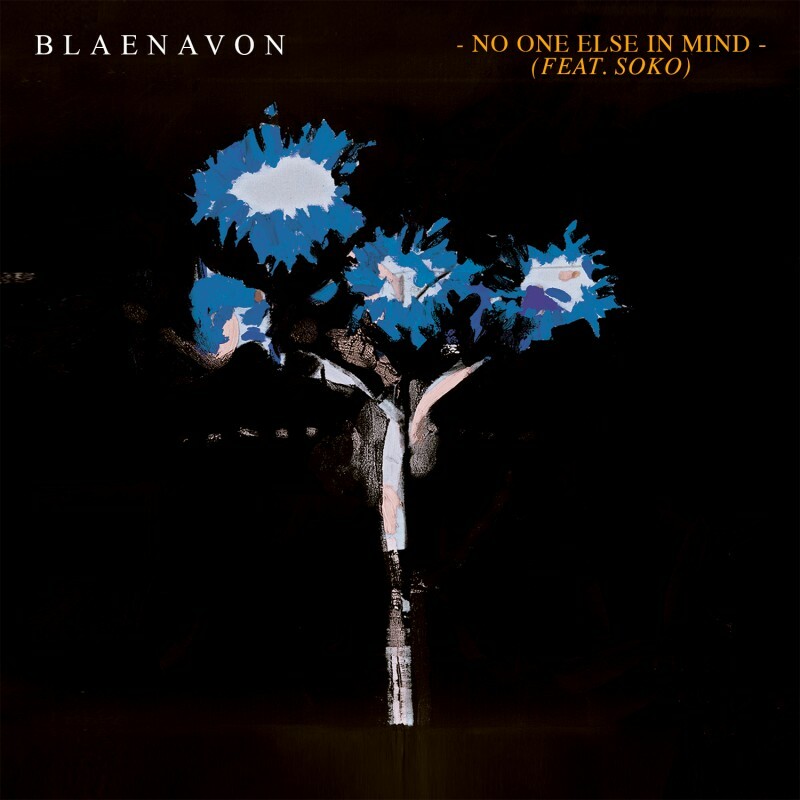 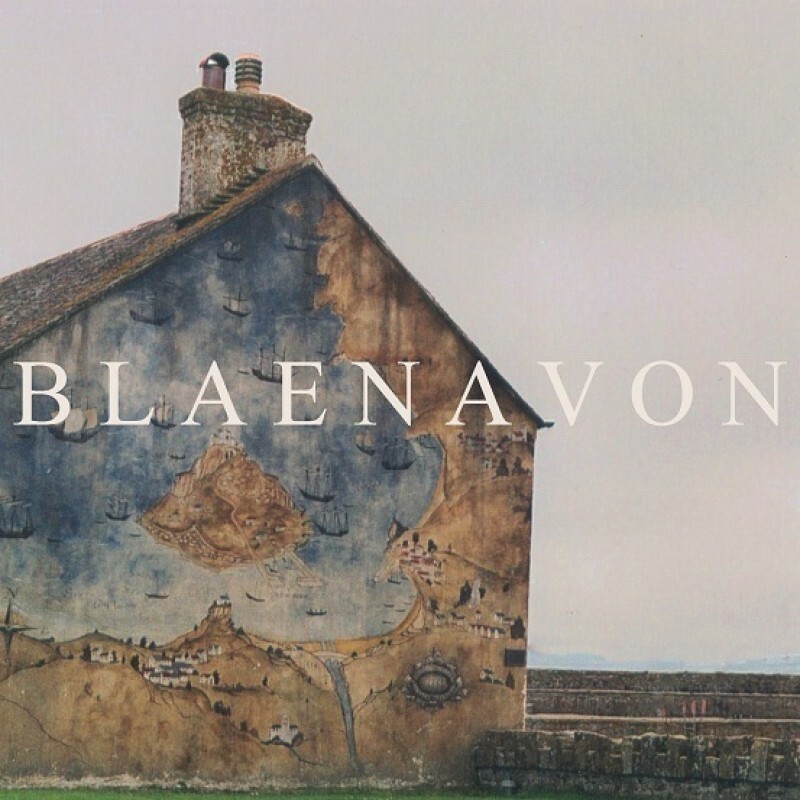 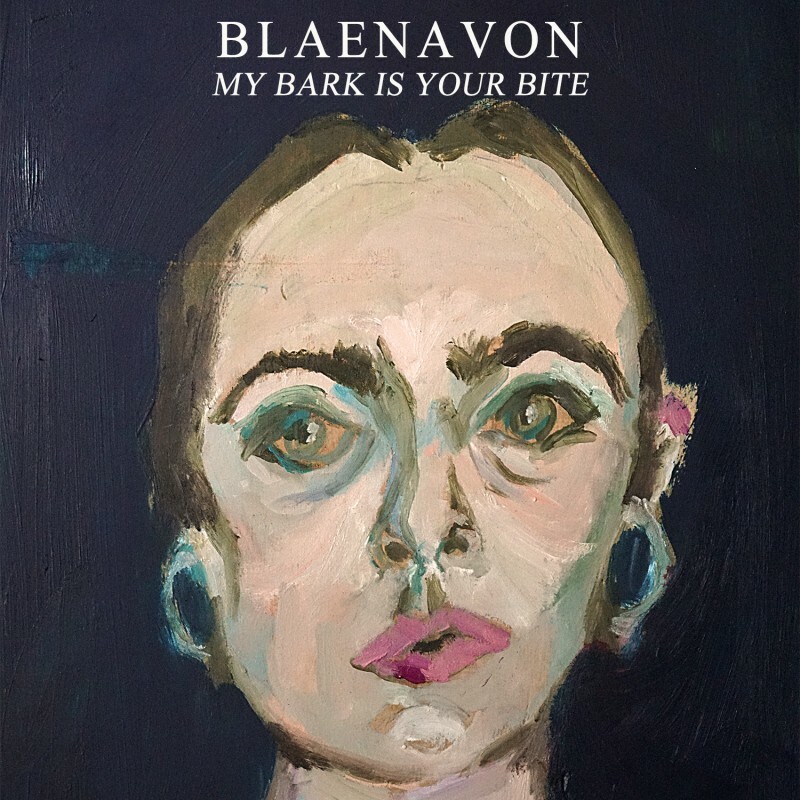 Having released previous singles 'Into The Night' and 'Denim Patches' on Transgressive imprint paradYse, Blaenavon followed up with debut EP Koso in September 2013, through Transgressive Records. 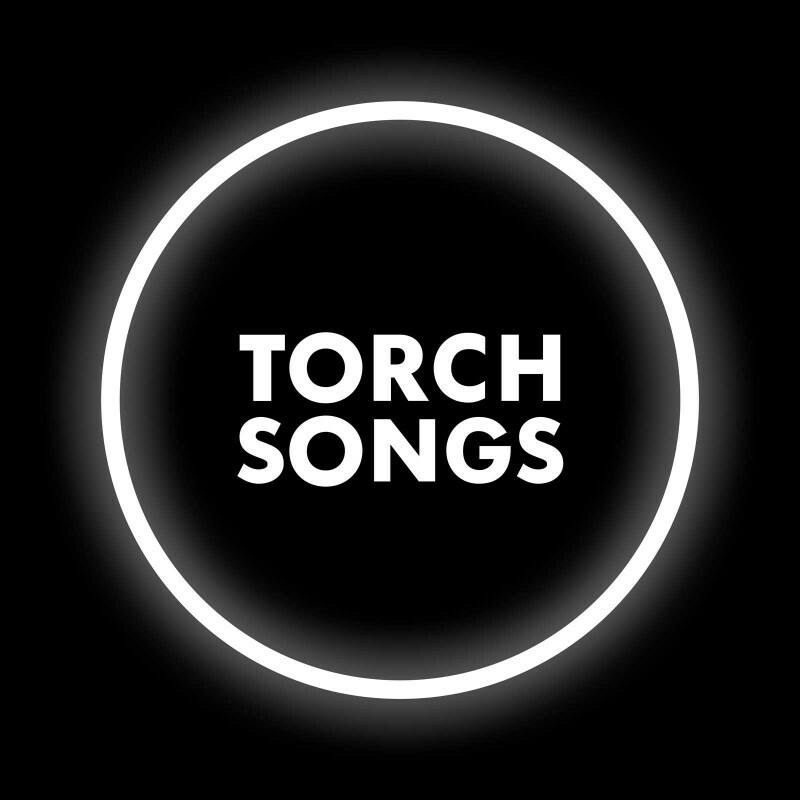 The four-track offering encompasses everything good about a young band with a very bright future, flowing seamlessly from delicately picked verses to euphoric sections of soaring vocals and powerful guitars. 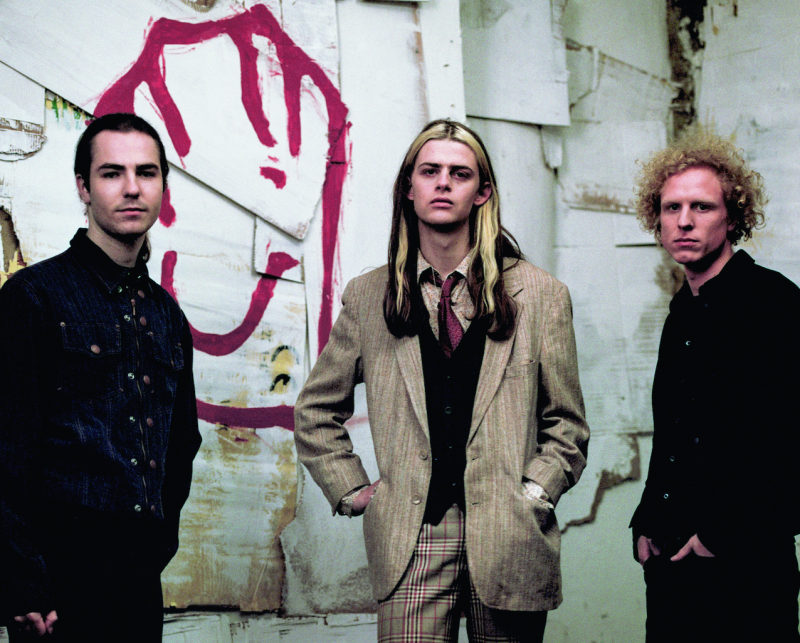 In October 2015, the band released the follow up to Koso with their 'Miss World EP'. 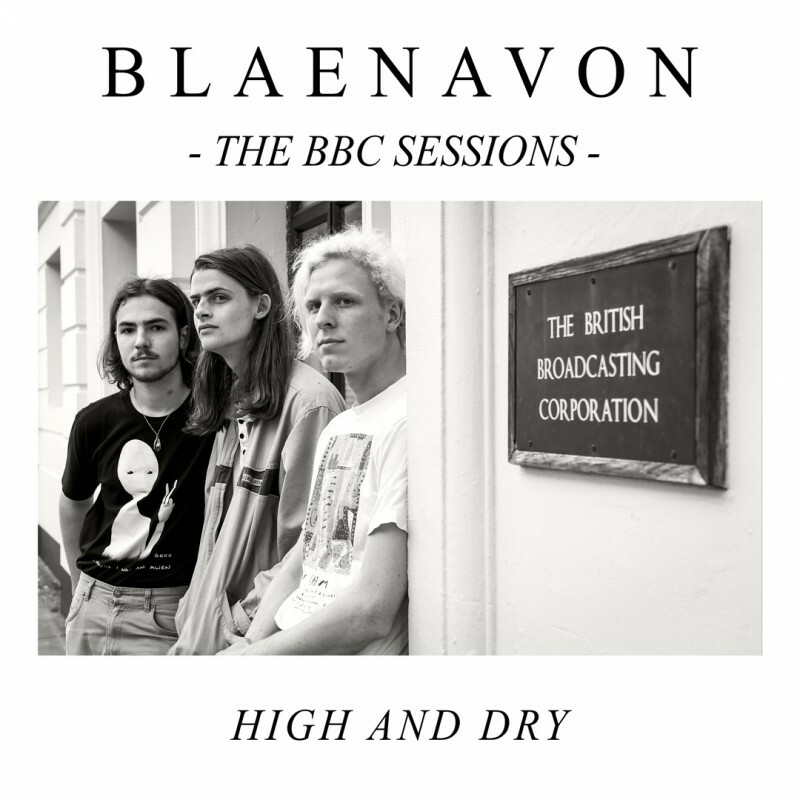 The release was accompanied by shows with the likes of Songhoy Blues and Foals, as well as a performance of 'Dragon' for Burberry Acoustic. 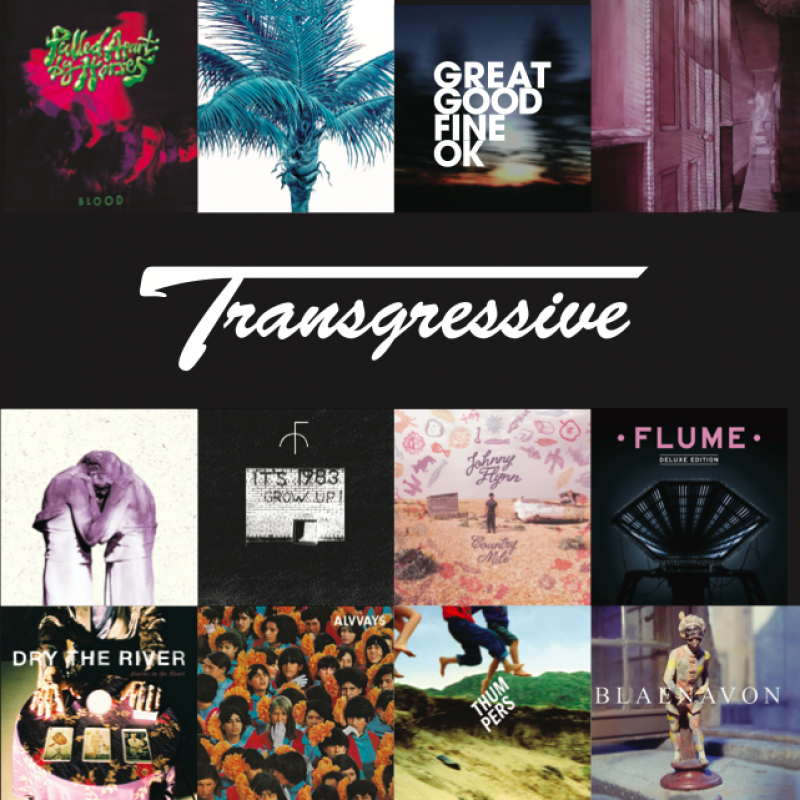 2016 has seen the boys continue to perfect their live show, with tours supporting The Sherlocks and Sundara Karma as well as their own headline tour in May, along with appearances at Glastonbury, Truck, Latitude and Reading & Leeds to name but a few across the summer. 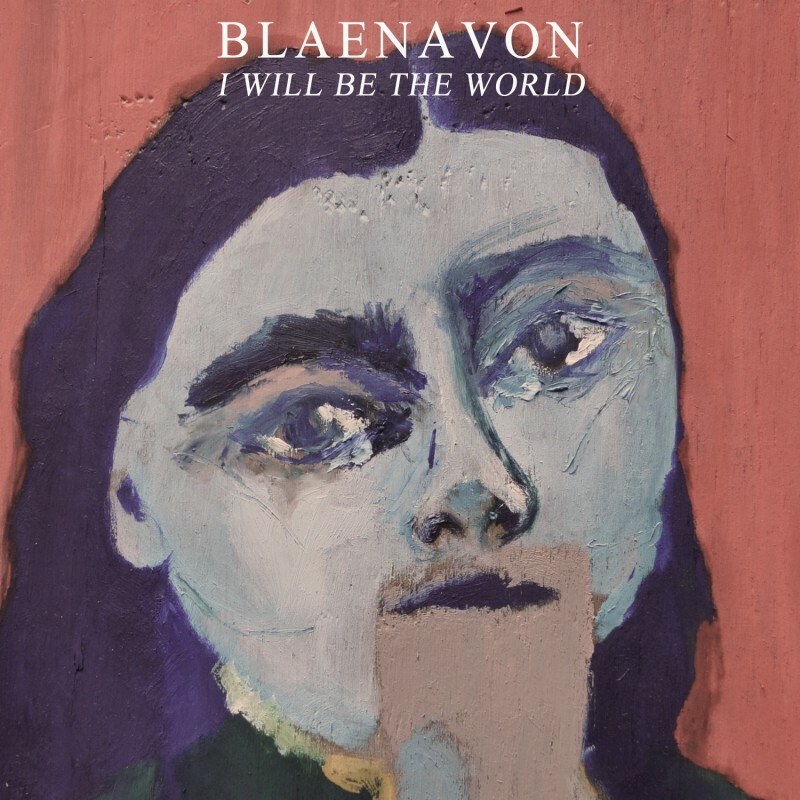 They've also released two singlea from their debut album, 'I Will Be The World' and 'Let's Pray'- watch below. 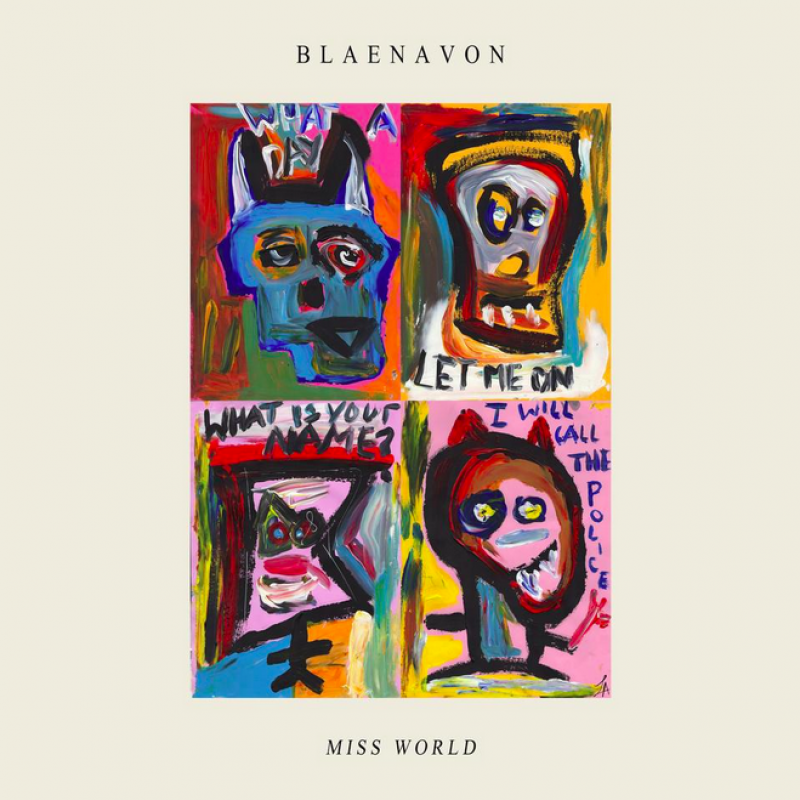 Blaenavon - Miss World EP Out Now!